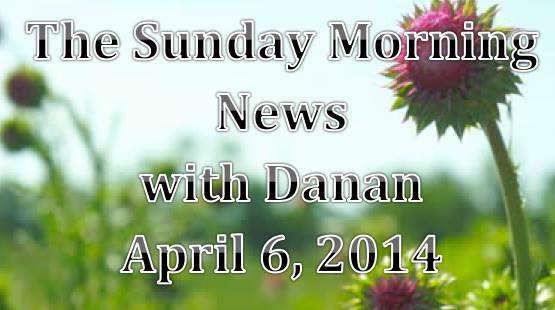 Victoria Pardue to guest speak on The Morning News with Danan Whiddon. I’ll discuss Gratitude, What’s a Health Coach, and my approach to health and wellness. Plus the show will also include; Common Core Complaints – an interview With Jackie Thames, and 7 Foods You Need Stay Sharp After 40. It’ll be a great show all around – Thanks for listening!